All of my books are set in the American West. It's where I live and love and where I know. They have varied from historic to contemporary along with some paranormals (which are hard to put in a box as they are kind of contemporaries with some fantasy). One of the contemporaries is about the RV lifestyle. Because we have RVed for a lot of years, some with two small children, a small trailer, and a porta-potty stuck in a closet, I know a fair amount about making a life in a trailer. We had some amazing experiences with it (try taking it to Arizona in May with no a/c). Throughout the child-rearing years, we went back and forth between it and tent camping. The day came, when as empty-nesters, we traveled in our Astro Van with curtains and pads for sleeping in the back and saw a lot of the West. I loved the freedom of it, but it had drawbacks too-- no bathroom, had to cook on sterno stoves, etc. 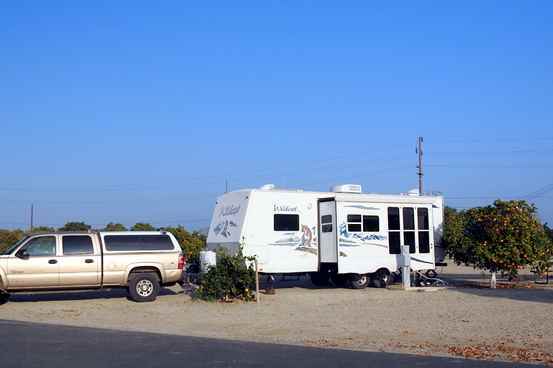 Finally in 2012, we bought a second travel trailer-- considerably larger than the first one and with all the inside necessities, where today we travel around the American West with currently four cats. As the next stage of our personal experience, we plan to go to a fifth wheel, easier to handle in winds, with more space, and possibly spending months in it-- though we will still maintain a full-time home. I am fascinated by the stories of those who do live in theirs full-time, watch their YouTubes, and think I'd like living a piece of it-- not sure I want to scale down enough to go all the way. Although we've seen them often in camping spots and on the road, we've never had a Class A or Class C motor home. A few years back, I got interested in imagining a story about a woman living that life-- solo-- a middle-aged woman needing to rebuild her life after an unwanted divorce. A Class C seemed the right rig for her. In Diana's Journey, she goes online to look for options for what could be the next twenty years of her life. 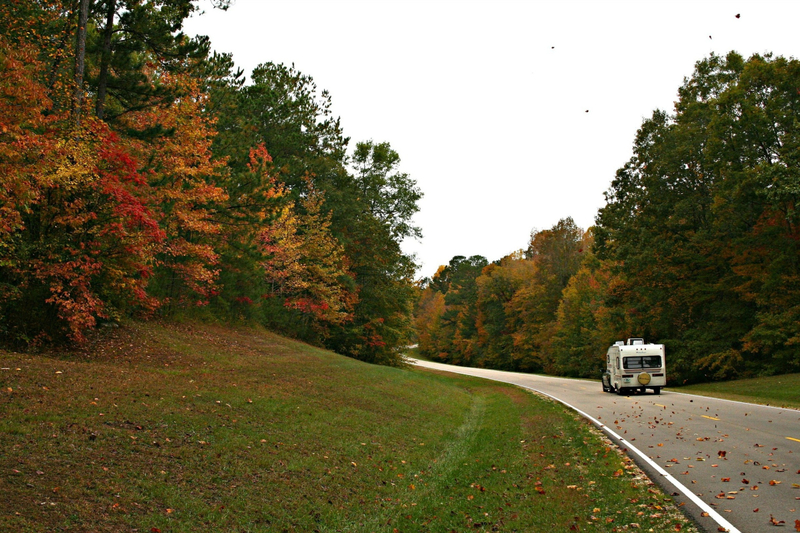 The freedom of an RV life has appeal to her, and she researches what that would take. Her grandchildren are beyond needing babysitters and will soon be off on their own adventures. She isn't needed. While she is not remotely rich, she has her teacher's pension and can sell what had been the family home, which she got in the divorce settlement from a husband eager to remarry. She will have enough money for emergencies but also to buy what she thinks she can handle-- a Class C motor home. She will not be traveling alone. 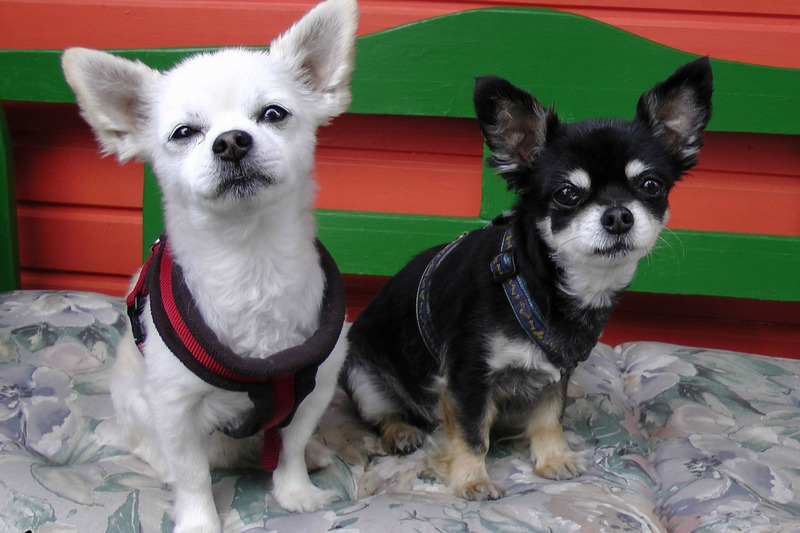 She has two chihuahuas, Rosa and Betsy, her fur kids. But for the most part, learning how to handle the rig, set it up at night, she's on her own. She's up to the challenge knowing it'll be good for her. 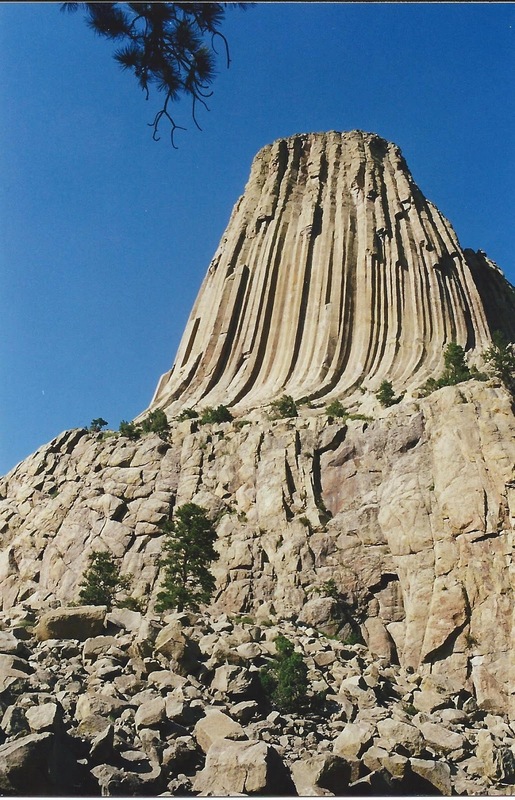 Because she is well-read on the American West and American prehistory, she wants to see the places she'd taught about-- parks and national monuments like Little Big Horn, Devil's Tower, Pipestone-- all places I had also wanted to see and had. To write her journey, I used pieces of my life. I had to imagine what it'd be like to have to start over in middle age, but I'd had friends do it. Writers do that-- use pieces of their lives, what they've learned, and then imagination. My interest in writing this book was two-fold. One the healing journey but also to share the wonderful places in the American West where I'd been fortunate enough to spend time. 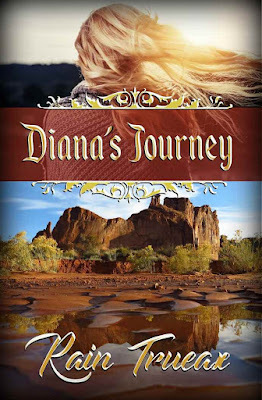 I believed after the pain of divorce that middle-aged Diana would not be looking for romance, but not hard to imagine her ending up with three very different men interested in her-- in ways she'd long forgotten possible. Because i was using my own life for where she went, I decided she would spend Christmas in a region of Utah that I've enjoyed driving through but never had long enough. She heads for Bluff to spend the winter. 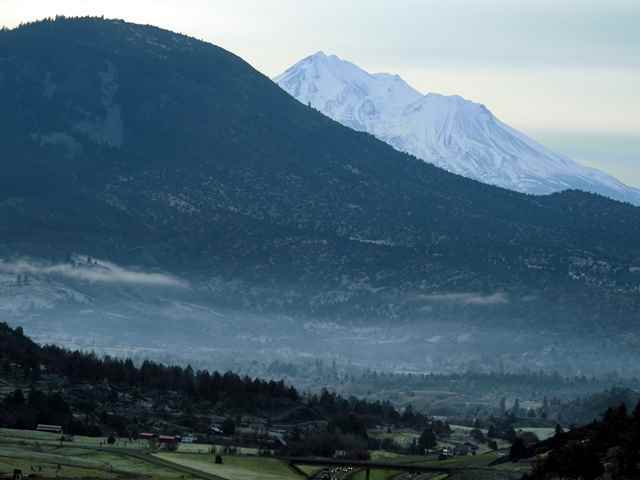 Its attraction is that it's an arty community on the banks of the San Juan River. This is also an area that has a lot of Ancient Pueblo ruins. What Diana finds there is a small town community where some have long roots but others have also had to rebuild their lives. Christmas is a good time to do that-- or wallow in sad memories. Diana has a choice. There is another choice when she meets a man she'd seen only in her dreams. Figuring out what that means is another challenge as she'd never been one to have premonitions-- or so she had thought. She's not planning to spend more than the winter in Bluff and he's well-settled with a ranch to run. It can't really go anywhere. Although, I felt the novella ended in a good place for Diana, in writing this, I began thinking she did have more chapters ahead. I have the last of five paranormals to finish and then it might just be I'll find out more of Diana's journey. That's the fun part of being a writer-- the unexpected twists. I love my times out in the open spaces with the trailer. I don't do nearly enough of it. I really wanted to rent or buy a Class C motorhome and go traveling. My husband is not remotely interested. Now that he has Parkinson's, I know we won't be doing that. Still, I enjoy your books about the Southwest, Rain. Has this book gotten a new cover? I read one of your books that sounds exactly like this but I thought the cover was different. My daughter has large 5th wheel and they never go too far. Another friend sold everything and she and her hubby RV'd for as long as they could. It's a different lifestyle. I thought about a teardrop but I don't feel like doing it alone, and the thought of hooking and unhooking sounds too much effort when the hotel is just down the road. But I intend to come west very soon. I love my time in the trailer but not sure I could do it full-time without a home base as what would I do with my art and books to say the least. There are women who do it solo but it'd take a certain spirit, and I definitely don't have that. I just follow the ones on YouTube and live vicariously through them.